Cardiologists at the Catharina hospital in Eindhoven have succeeded in the localised cooling of the heart during a heart attack – a world-first. 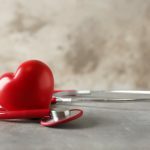 By cooling part of the heart prior to and following angioplasty, the cardiologists believe that the damage from a heart attack can be limited. Earlier this month, cardiologist, Luuk Otterspoor, received his doctorate at Eindhoven University of Technology for this study. The innovative new procedure was co-developed with scientists of the university in Eindhoven and the company LifeTec Group, a university spin-off. ‘We have demonstrated in 10 patients that it’s technically possible to cool part of the heart safely during a heart attack,’ explained cardiologist / intensivist Luuk Otterspoor. 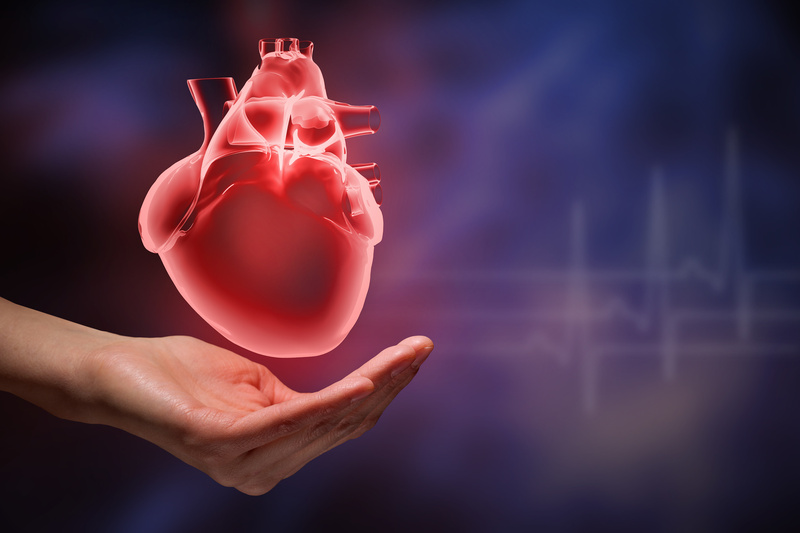 For patients that have suffered an acute heart attack, there is the risk that some of the heart muscle tissue will die. So during an angioplasty procedure, the constricted coronary artery is opened up as quickly as possible. However, once the blood begins to flow again, this always causes additional damage to the heart muscle. The heart muscle cells swell and this pressure causes the capillaries to close. The result is irreversible damage. The cardiologists cool the heart down to four to five degrees by injecting a fluid just past the closure in the coronary artery. The affected part of the heart is then cooled for ten minutes, at which point the coronary artery is opened with a tiny balloon, whereby the blood can again flow to the affected part of the heart. For the 10 patients that have undergone the new treatment, it has been shown that the methods are safe as well as technically feasible and practicable. During the new treatment the clogged up coronary artery is kept closed for 10 minutes longer. 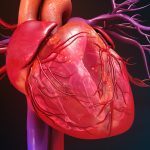 The cardiologists expect that this new method will boost the survival chances of patients who have suffered a heart attack and will run less of a risk of the same occurring during the rest of their lives, a complication that is more likely to happen if the patient has had a heart attack previously. The Catharina Heart and Vascular Centre is now starting a major European follow-up study to further test the effectiveness of this method and examine what the health benefits are for patients who undergo local heart cooling.